The VENTURI Negative Pressure Wound Therapy product range offers similar therapy to established wound VAC systems and it is ideal for a wide range of wound types. All VENTURI products are intuitive, simple to use, cost effective and consistently deliver exceptional clinical outcomes. 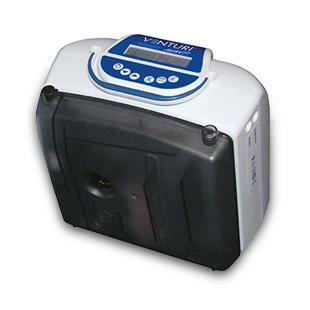 The VENTURI® Avanti uses controlled NPWT to expedite wound healing and assist wound closure. The large 600ml or 1200ml capacity canisters are ideal for large, complex, non-healing wounds such as full thickness (Stage 3 and Stage 4) pressure ulcers and dehisced surgical wounds where exudate management is problematic. Designed for use with both gauze and foam wound care sets. 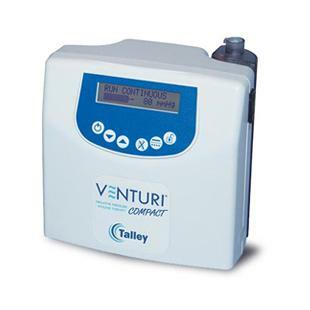 The VENTURI® Compact uses controlled NPWT to expedite wound healing and assist wound closure for a wide range of wound types including pressure ulcers and complicated, post op surgical wounds. With a 300ml canister the Compact is a lightweight, portable solution suitable for most complex wounds. Designed for use with both gauze and foam wound care sets. 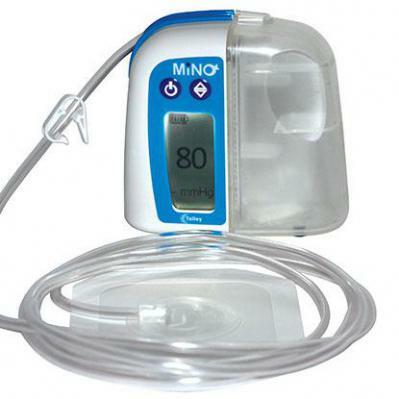 The VENTURI® Mino is the baby of the VENTURI range and uses controlled NPWT to expedite wound healing and assist wound closure for a wide range of wound types. With a 150ml capacity canister and weighing only 250g it is ideal for providing discreet, lifestyle compatible NPWT while 'on the move'. Designed for use with both gauze and foam wound care sets.